You can only use this card’s name effect once per turn. (1) You can send 1 Level 2 or lower monster from your hand to the Graveyard; Special Summon this card from your hand. Cannot be Normal Summoned/Set. Must be Special Summoned by this card’s effect. (1) When you Link Summon a monster(s): You can Special Summon this card from your hand, and if you do, place 2 counters on this card. 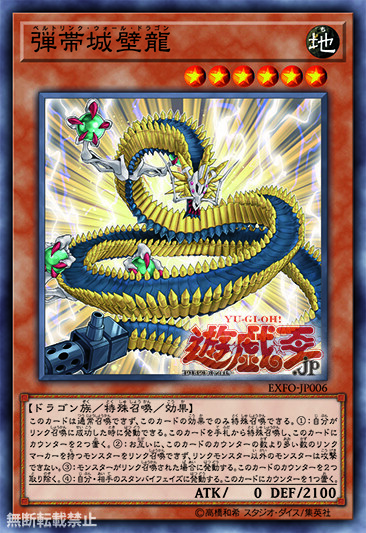 (2) Neither player can Link Summon a Link Monster whose Link Rating is higher than the number of counters on this card, also only Link Monsters can attack. (3) If a monster is Link Summoned: Remove 2 counters from this card. 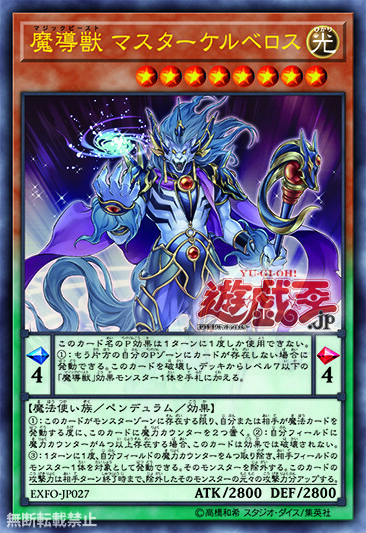 (4) Once per turn, during the Standby Phase: Place 1 counter on this card. Pendulum Effect: You can only use this card’s name Pendulum Effect once per turn. (1) If you do not control another card in your Pendulum Zone: You can target 1 face-up card you control that you can place a Spell Counter on; destroy this card, and if you do, place 1 Spell Counter on that card. (1) Each time a Spell Card is activated, place 1 Spell Counter on this card when it resolves. 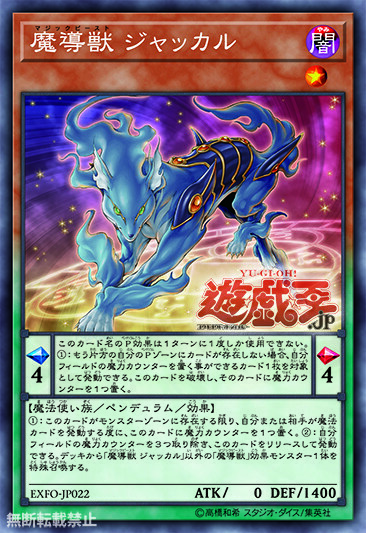 (2) You can remove 3 Spell Counters from your field, then Tribute this card; Special Summon 1 “Mythical Beast” Effect Monster from your Deck, except “Mythical Beast Jackal”. (1) If you do not control a card in your other Pendulum Zone: You can destroy this card, and if you do, add 1 “Mythical Beast” Effect Monster from your Deck to your hand. (1) Each time a Spell Card is activated, place 2 Spell Counters on this card when that Spell Card resolves. (2) If there are 4 or more Spell Counters on your field, this card cannot destroyed by card effects. (3) Once per turn: You can remove 4 Spell Counters from your field, then target 1 monster your opponent controls; banish it, and if you do, this card gains ATK equal to the original ATK of the banished monster until the end of this turn. (1) When this card is Link Summoned: You can choose a number of unused Main Monster Zones equal to the number of monsters in the Extra Monster Zone; those Main Monster Zones cannot be used while this monster remains face-up. 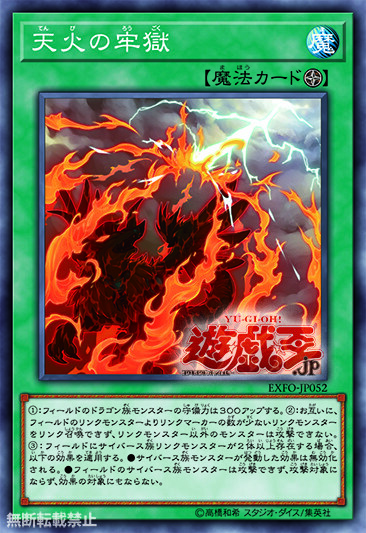 (2) Monsters linked to this card gain 500 ATK, also they cannot be destroyed by card effects. (1) Once per turn, when a Spell/Trap Card, or monster effect, is activated during the Damage Step: You can negate that activation. 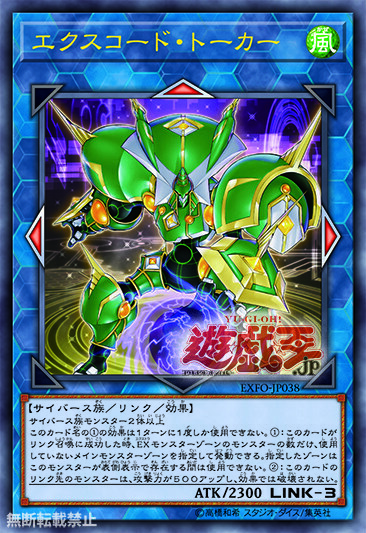 (2) If this card attacks a Defense Position monster, inflict piercing damage to your opponent. (3) During your Main Phase, except the turn this card was Special Summoned: You can Tribute this card, then target 1 Link 2 or lower Link Monster in your GY; Special Summon it, then you can Special Summon 1 Level 4 or lower Dragon monster from your hand. (1) Dragon monsters on the field gain 300 DEF. (2) Neither player can attempt to Link Summon a Link Monster that has less Link Arrows than the number of Link Monsters on the field, also only Link Monsters can attack. • When a Cyberse monster’s activated effect resolves, negate that effect. • Cyberse monsters on the field cannot attack, or be targeted for attacks or effects. You can only activate 1 of this card’s name per turn. (1) Send the top 2 cards of your Deck to the Graveyard, then target 1 face-up card on the field that you can place a Spell Counter on; place 2 Spell Counters on that card. (2) If this card in its owner’s possession is destroyed by an opponent’s card effect: You can Special Summon 1 monster from your Deck that you can place a Spell Counter on, and if you do, place 2 Spell Counters on it. 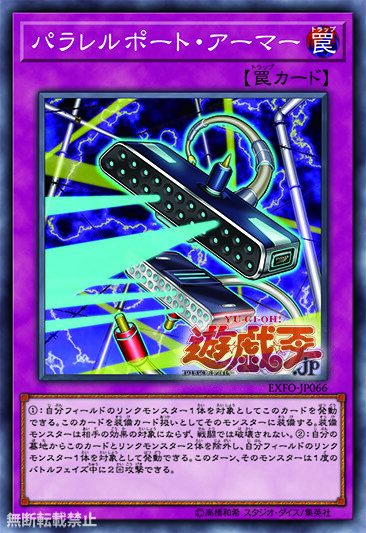 (1) Target 1 Link Monster you control; equip it with this card. It cannot be targeted for your opponent’s card effects, and cannot be destroyed by battle. 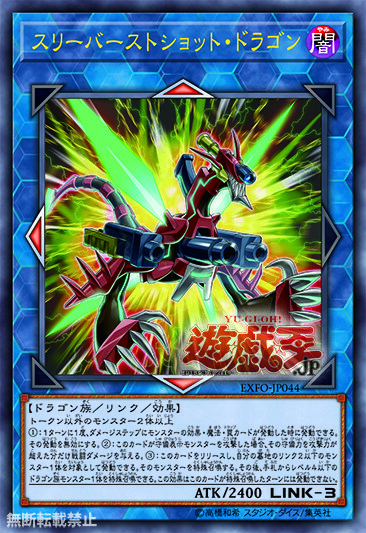 (2) You can banish this card and 2 Link Monsters from your GY, then target 1 Link Monster you control; that monster can attack twice during each Battle Phase this turn. You can only use this card’s name (2) effect once per turn. (1) Each time an opponent’s monster effect is activated, place 1 Spell Counter on this card when that effect resolves. (2) You can send this card with 6 or more Spell Counters to the Graveyard; add 1 Spell Card from your Deck to your hand. 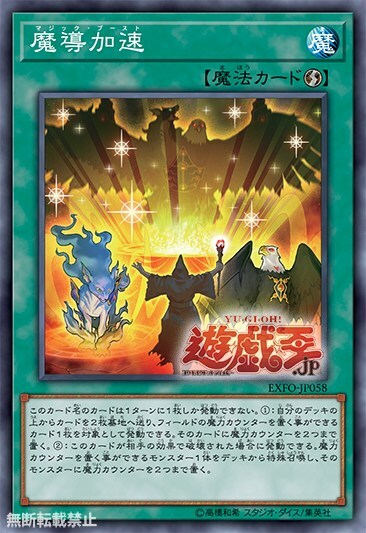 (1) If this card is sent to the Graveyard: You can banish up to 2 LIGHT Fairy monsters from your GY or field, except this card; for each monster banished this way, add 1 Level 2 or lower LIGHT Fairy monster from your Deck to your hand, except “EBE” (the added cards must have different names). 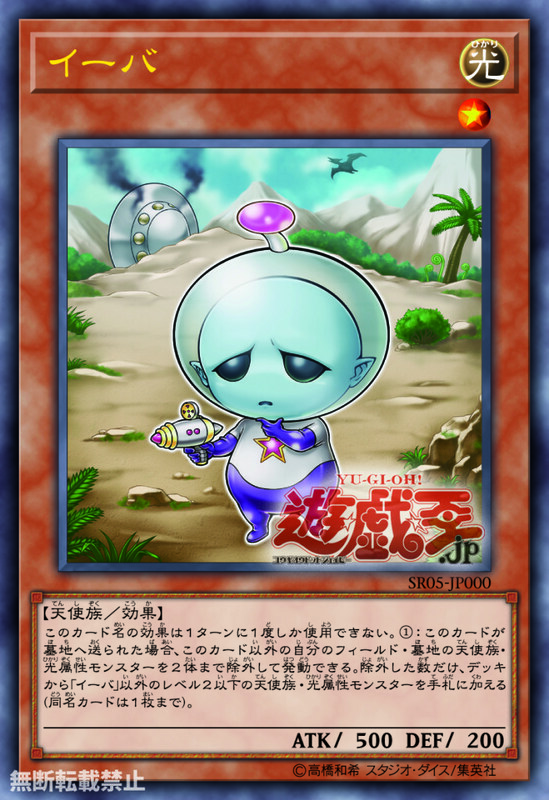 (1) This card’s name is treated as “The Sanctuary in the Sky” while it is on the field or GY. (2) Fairy monsters gain 300 ATK and DEF, also face-down Spell and Trap Cards on the field cannot be destroyed or targeted by card effects. (3) Once per turn: You can target 3 cards with different names in your GY that are Counter Traps and/or Fairy monsters; place them on the top of your Deck in any order. (1) When a Spell/Trap Card, or monster effect, is activated: You can reveal 1 Counter Trap Card in your hand, discard 1 card, and pay 1000 LP; negate that activation, and if you do, return that card to the Deck, then you can Special Summon 1 “Parshath” monster from your Deck or Extra Deck. You can only use this card’s name (1) effect once per turn. 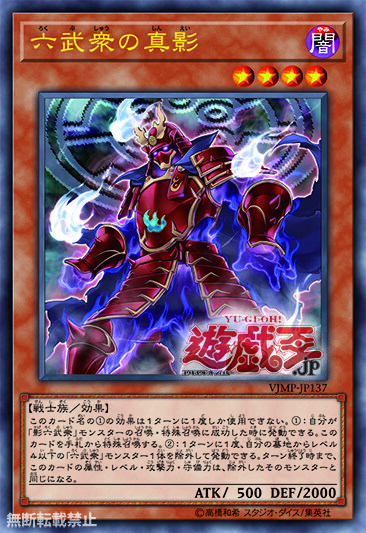 (1) When you Normal or Special Summon a “Shadow Six Samurai” monster(s): You can Special Summon this card from your hand. (2) Once per turn: You can banish 1 Level 4 or lower “Six Samurai” monster from your Graveyard; this card’s Attribute, Level, ATK and DEF become the same as the banished monster’s until the end of this turn.